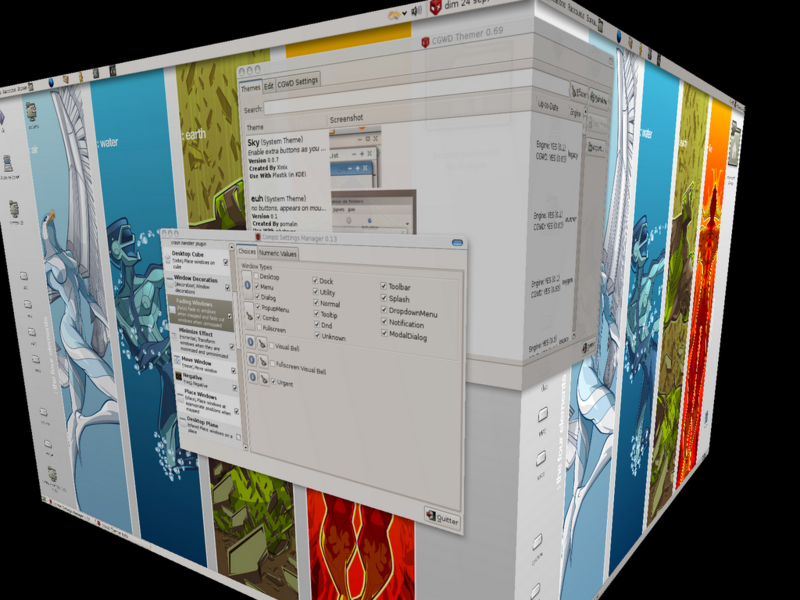 Use the script(en)-(fr) to upgrade Xgl & Compiz. 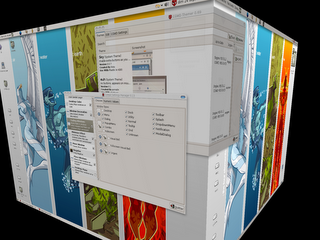 - compiz-manager, compiz-themes (cgwd), compiz-Settings-manager (csm). Now you can change your gnome themes, it's very funny !